We have been blessed to work with such fantastic Bridal couples and their families. Their feedback and appreciation means the world to us - it is what allows us to be confident that we are providing the best service we possibly can. Working with Emma and Timeless White was a dream come true! My now-husband and I were planning our wedding at Dunnottar Castle in Stonehaven, Scotland. Seeing as we are from upstate NY, I knew without a doubt I would need help with the details. Emma made is so easy to not worry about a thing! She lined up the bagpiper, florist, cakery, etc. That day was the MOST perfect day. Everything seemed to fall into place so seamlessly (even though I knew all of the work that went into it). Emma is amazing - she supported our wedding while we planned from overseas! Her knowledge of the Scotland wedding vendor market and the international marriage process were great help. She has - and caters to those - with excellent taste. Her organization skills, communication, and experience were on display throughout the 10-month process of planning. There wasn’t anything else we could have wanted, or expected, from her! Working with Timeless White has absolutely seamless. The girls anticipated all our needs and translated our ideas into the Wedding of our dreams. Timeless White turned our Wedding into an enjoyable and thoroughly stress-free process. I cannot recommend Emma highly enough. Her professionalism and organisation skills are second to none. I appointed Emma to help with my wedding as I was having a large number of guests at our farm and I wasn’t quite sure how it was going to work out. Emma was there from the start to help guide me in the right direction and took full control of the whole event. Thank you thank you thank you. Luke and I cannot thank Emma at Timeless White enough for all her help leading up to our wedding and on the day itself. Emma is very professional and friendly. 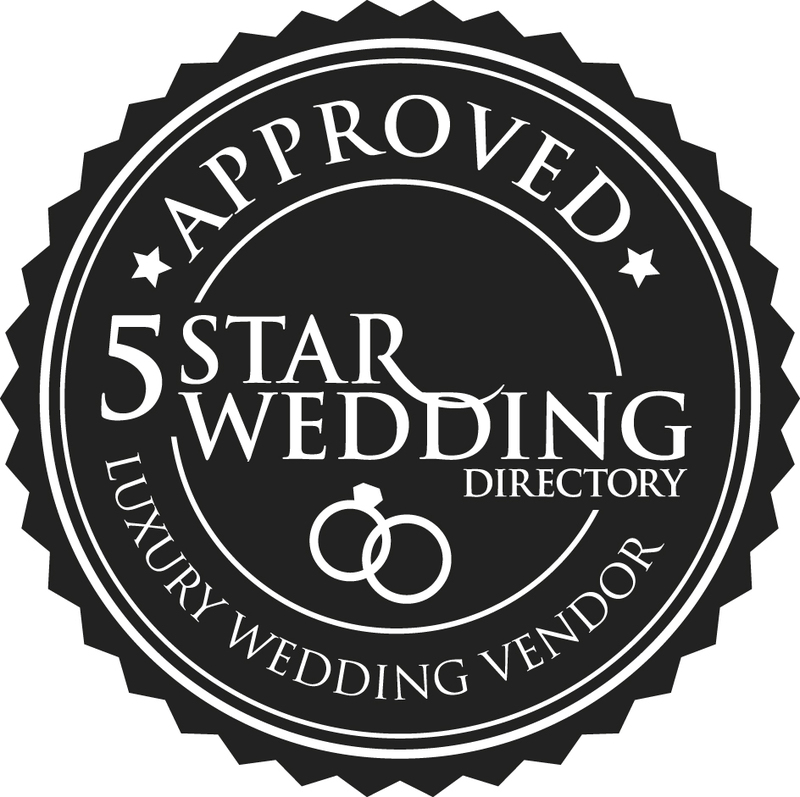 Through Emma’s vast wedding experience she was able to advise and guide us to ensure that our day went seamlessly! Her flexibility for appointments was fantastic which can all be booked online through the Timeless White website which really helped us as we both work long hours. Emma also creates the most amazing itinerary which she issues to all your suppliers to ensure everyone knows the order of the day - it’s amazing ! It’s difficult to describe just how amazing Emma at Timeless White is. We weren’t sure about hiring a co-ordinator for our Wedding day but we are extremely glad we did. Emma is the most organised person you will ever meet! Emma takes time to get to know your ‘vision’ for your wedding and makes sure that everything works for you on the day. She came to see me when I was getting ready, just to check in and make sure I was ok and she kept Craig, the groom, calm and working! She was brilliant. Couldn’t have done it without her. I was able to chill with my bridesmaids and the mums, getting make up done etc and I knew everything was under control. As a bit of a control freak, I needed that! Emma is absolutely awesome at what she does. We went in with an idea in our head of what we wanted our wedding to look like, and no idea where to start with it. Emma did it all for us. She absolutely nailed the decor side of things and took on the coordination as we approached the big day between all our suppliers. The day itself went without a hitch but even if it had I know Emma would have sorted it all without alarming us. Using Emma was the best money I spent as it took any stress away from us. I can’t even begin to describe how necessary Emma was to my wedding this last May. My husband and I live in Seattle, WA, USA and decided that we wanted to get married over in Scotland. I had NO idea which vendors were good, who to book, what things I should consider when doing a destination wedding, etc.